Thank you Frontier Airlines for flying my bike case from Denver to California for $20. After paying international flight fees to fly with a bike, it was a pleasure to travel with my bike for such a low baggage fee. Although it did take me about an hour to pack up my bike last night; seems I am a bit out of practice. My bike is still in it's box but don't worry I did get in a beach cruiser ride today along the boardwalk in Newport Beach with my brother Tom. 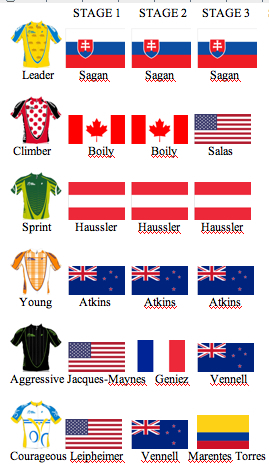 I am arriving mid-race this year and will catch up with the Tour of California when it reaches Bakersfield. As much as I have enjoyed watching the scenery roll by on TourTracker, I am very excited to get out there as a fan and see the race in person. 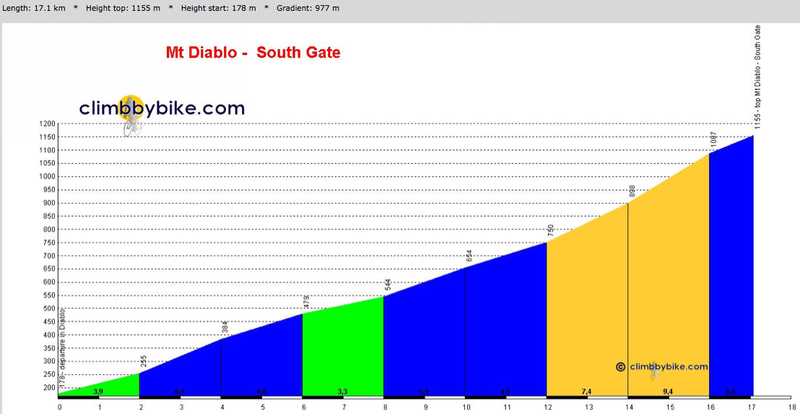 Stage 3 today of AToC included Mt Diablo, one of 3 big local climbs for Bay Area cyclists: Mt. 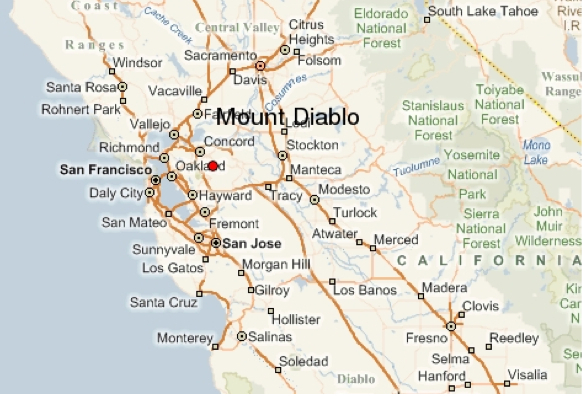 Tamalpais in Marin (2,571 ft), Mt. 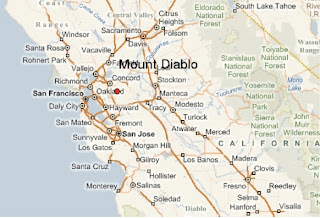 Diablo (3,849 ft), and Mt. Hamilton near San Jose (5000 ft). Tom Boonen is on Twitter! 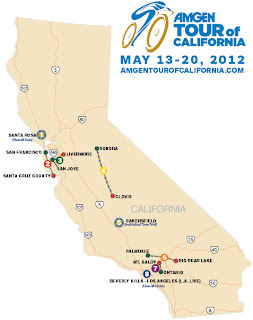 Tomorrow Stage 4, a long 130.2 miles from Sonora to Clovis down the heartland of California with 10,366ft of elevation gain. If Peter Sagan wins this stage I will be amazed. 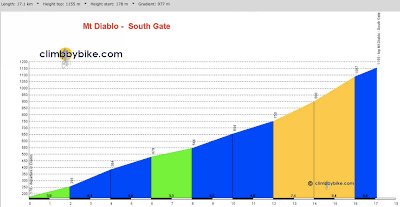 From 10 February 2011: "Mount Diablo, California : I'd like to ride this climb with my nephew Kenny who won the overall Mount Diablo race in 2009 at age 21, with a time of 0:47:10, and came in 5th in 2010. He also won Mt Evans Hillclimb race (SM4) in 2009 in a time of 2:05:31, but I'm not saying I want (or could) ride Mt Evans with him!